Texas plays Lipscomb for the NIT championship tonight at 6 p.m. on ESPN (Photo courtesy of Texas Sports). There is clearly no quit in this year’s Texas men’s basketball team. 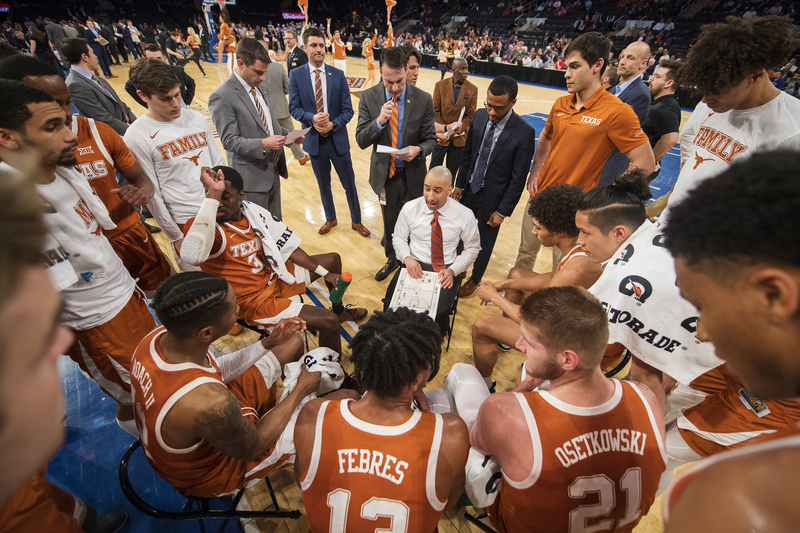 Though they’ve been knocked around and even knocked down several times this season, the Longhorns lifted themselves up time and again with an enthusiasm that showed how much love they have for hoops. And for playing together.